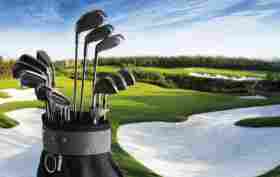 Golf is one of the most iconic sports of all time. Since conditions are always changing and each golf course is massively different, it is difficult to maintain your game throughout a whole season. 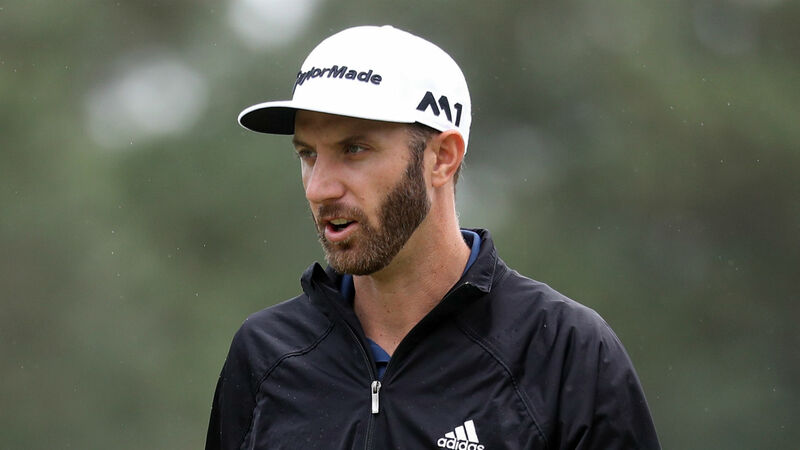 In this article, we will explore the success of the greatest golfers of 2018 according to the PGA ranking. Dustin has started off the 2018 season in a stellar way by winning the first official tournament of the year in Hawaii. Johnson shot 24 under through four-days and captured the eyes of the world with a 400+ yard drive that ended up rolling within inches of the hole. Had he made that shot, it would have resulted in an albatross, the rarest score in all of golf. Following that win, Johnson finished second at the AT&T Pro-Am, three shots off the lead. Also, Johnson won at TPC Southwind, carding his second victory of the season. 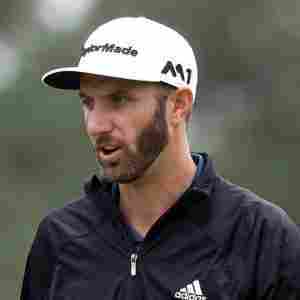 Due to untimely winds and bad course conditions Johnson, who was the outright 36 hole leader at the US Open, shot a +7 in his third round and finished third overall. 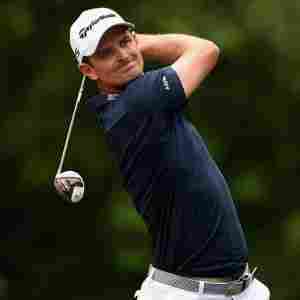 Johnson hopes to bounce back from that small miscue and claim the Claret Jug at the British. Justin Thomas has performed quite well in 2018, following his 2017 ten-million dollar Fed-Ex Cup Championship. Thomas has had 4 top-ten finishes and one victory. Thomas’ victory came at the Honda Classic and the very next week, he lost in a playoff match to Phil Mickelson. Had Thomas been able to pull off the victory, he would have accomplished back to back wins. 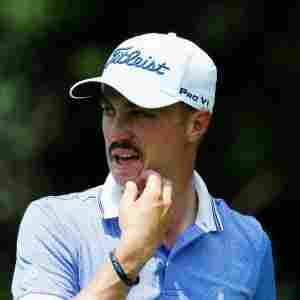 Thomas also reached number 1 on the world rankings chart this year, but he only held the spot for four weeks after he was eclipsed by the previous number 1, Dustin Johnson. Rose has always been one of those players that have always found himself right on the outside of the top players. His game always seems to lead him to the top of the leaderboard but not but the winner. 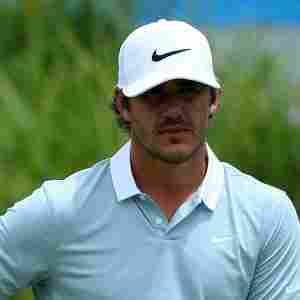 Rose has only 9 total PGA tour wins and 1 this year. Could this year be the breakout he is looking for? Although Brooks was sidelined for the first quarter of the year, causing him to miss The Masters, 2018 has still been buzzing with excitement. Brooks won the US Open and became the seventh player to win back-to-back US Open titles and the first since Curtis Strange in 1988. This is no small accomplishment as the US Open is generally considered the toughest tournament of the year. In addition to this win, Brooks also had a second-place finish at the Fort Worth Invitational. Brooks has sure made waves this year and looks to continue. The year 2018 for Jason Day cannot be described as anything less than epic. 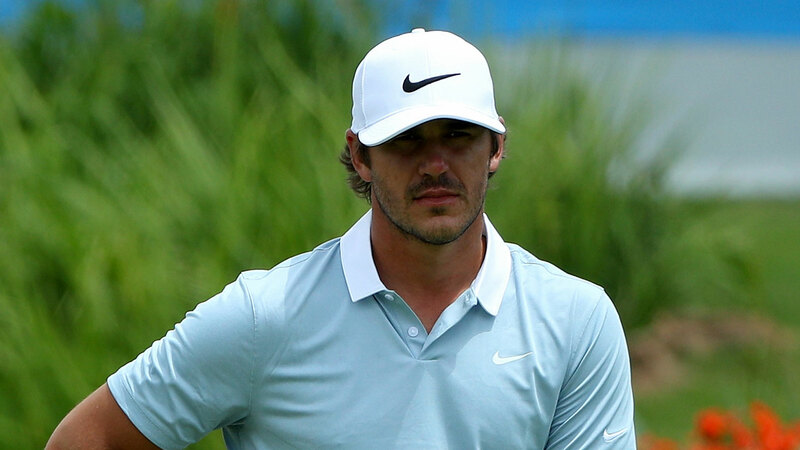 Day, who was a former number world one rank in 2017, has had four top-five finishes this year along with two victories. One of Jason Day’s victory came at the Wells Fargo Championship, known for hosting one of the toughest fields in all of golf. Jason Day has the skills and distance to reclaim the number one spot with ease. With all of these amazing golfers in the field for 2018, it is easy to see why this year is so exciting! Although one golfer did not make the list due to the fact that he is not currently rated in the top five, I believe he deserves an honorable mention. 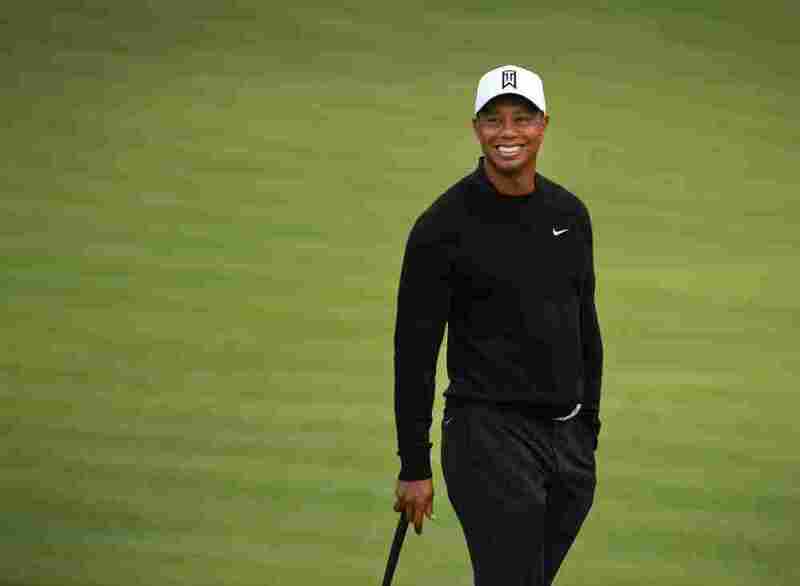 Tiger Woods is back in action this year and after almost 5-years passing since his incident on Thanksgiving, amongst many other allegations including a DUI, it is great to have him back. 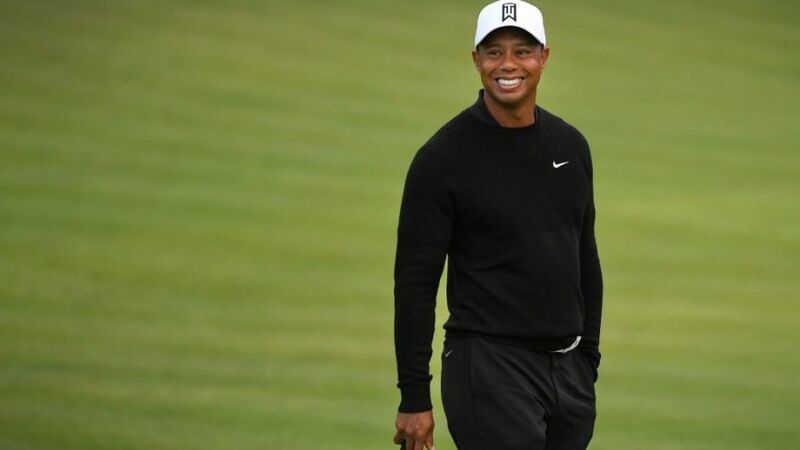 Tiger is ready to continue on his quest for 18 majors as he has just finished the fusion-back surgery. With the above golfers and Tiger in the field for most events, all I can say is I will be tuning in every Sunday and I hope you will be too.